Charity Walk time! 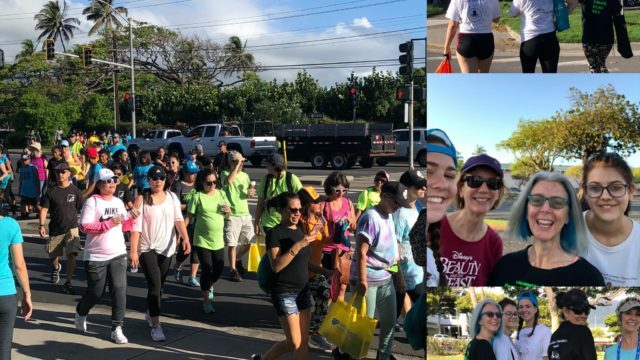 Theatre Theatre Maui is participating again in the Visitor Industry Charity Walk! This year, the Maui Hotel and Lodging Association has made registration and donation so much easier by adding an online service! Click here to donate now. The link takes you to their website where you may register to fundraise or simply make a donation, using the code 377 for Theatre Theatre Maui. This support enables you to fundraise with our organization or to make a donation for our organization. Your tax deductible donation will help our organization keep theatre arts alive and our programs low-cost and no-cost for West Maui’s keiki. Mahalo for your kokua! 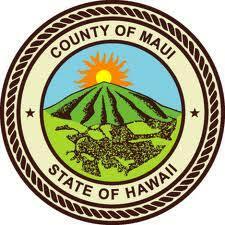 This project is supported by generous funding from the Somerville-Olsson Trust and the County of Maui Mayor’s Office of Economic Development.